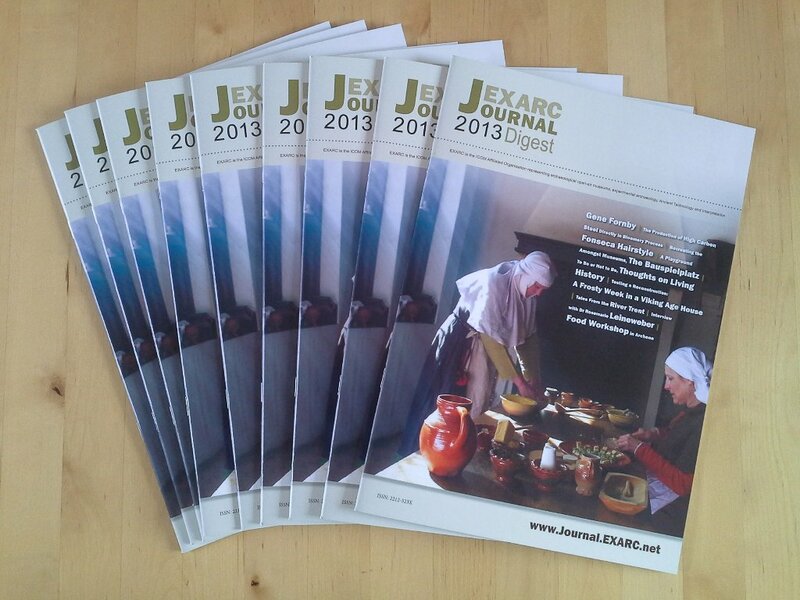 We have just released our latest EXARC Journal Digest. It was sent to our members only and covers the best articles we published online over the past six months. Interested to know more? Join EXARC and become part of a tight-knit network of (semi) professionals in over 30 countries worldwide.